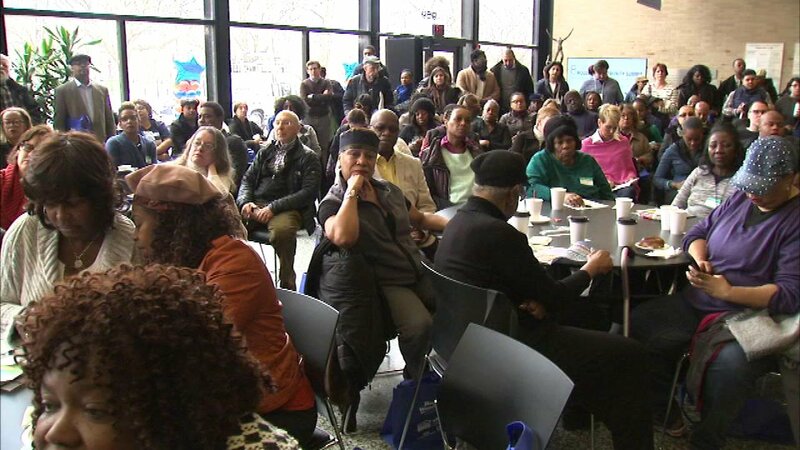 CHICAGO (WLS) -- Hundreds of people in Chicago's Woodlawn neighborhood learned more about the Obama Presidential Library and the impact it could have on the city's South Side. The library will be built in Jackson Park. Michael Strautmanis, the Obama Foundation's vice president of civic engagement, spoke to the Woodlawn Community Summit. He hopes the library will be a "cultural cornerstone" for the South Side. "We're bringing the world to Chicago in 2021 and we hope that it sparks the continued renewal that the president and Mrs. Obama have been about since they were right here in Chicago," said Obama Foundation Vice President of Civic Engagement Michael Strautmanis. You can share your ideas about the Obama Library and the related development at go.obama.org/hometown.